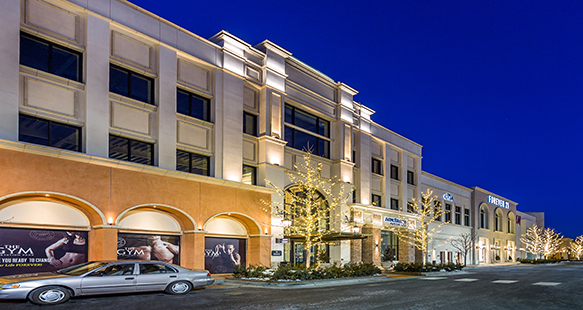 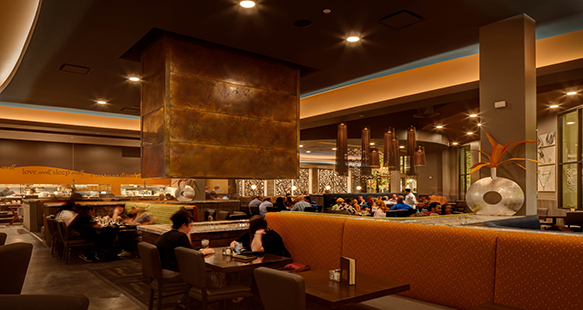 Station Park, one of Utah’s largest lifestyle centers, features retail, office space, restaurants and a hotel. 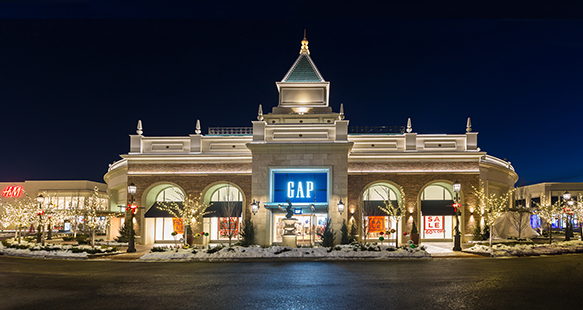 Constructed with more than 4,100 tons of structural steel, this massive commercial projects offers walkable, entertainment, work and retail in seven buildings for a total of 464,970 sf on 12 acres. 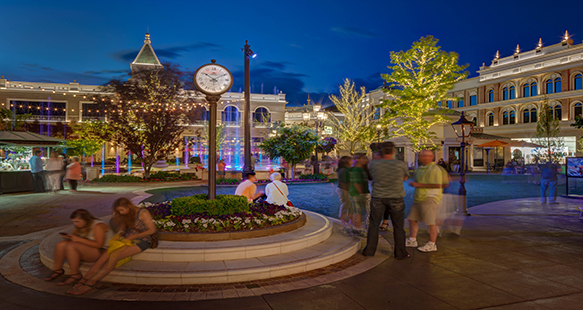 The center features a world-class show fountain and two food pavilions with six eateries. 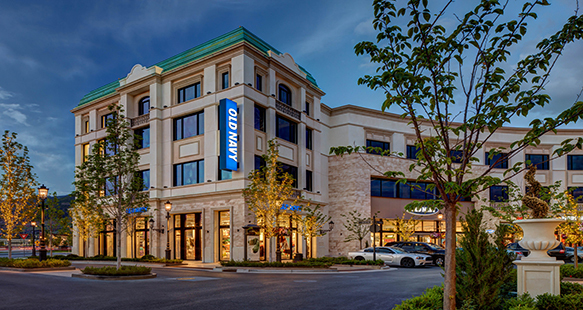 R&O constructed a high end grocery store as part of the project and added a finalized a hotel in 2016.